Raijuu in the Japanese mythology is the spirit of thunder. 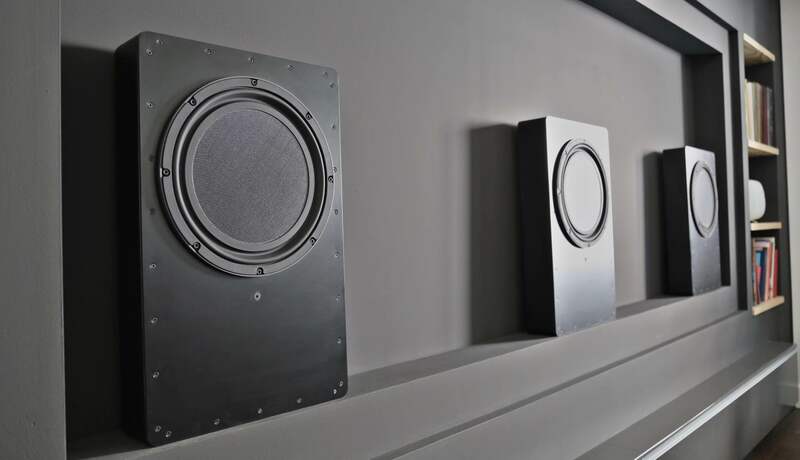 This is a symbolic characteristic of the Raijuu range of subwoofers, which are loud, fast and powerful. The Raijuu loudspeakers are subwoofers operating from 20 Hz to 100 Hz. They are to be coupled to limited-range loudspeakers via an active DSP crossover. The Raijuu 2 A is an active version of the compact R2 subwoofer. Designed to provide maximum impact and SPL to deliver ultimate playback of the LFE channel. It is a vented design. The Vertex loudspeakers are limited-range designs operating from 100 Hz to 22kHz. They are to be coupled to a bass extension unit, like the Raijuu 1, via an active DSP crossover.